"...few can match Crichton in crafting page-turners with intellectual substance, and his opinions this time are less likely to create a firestorm than his controversial take on global warming in 2004's STATE OF FEAR. 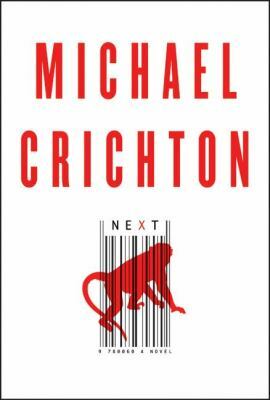 "Crichton, Michael is the author of 'Next', published 2006 under ISBN 9780060872984 and ISBN 0060872985. Loading marketplace prices 168 copies from $0.02 How does the rental process work?